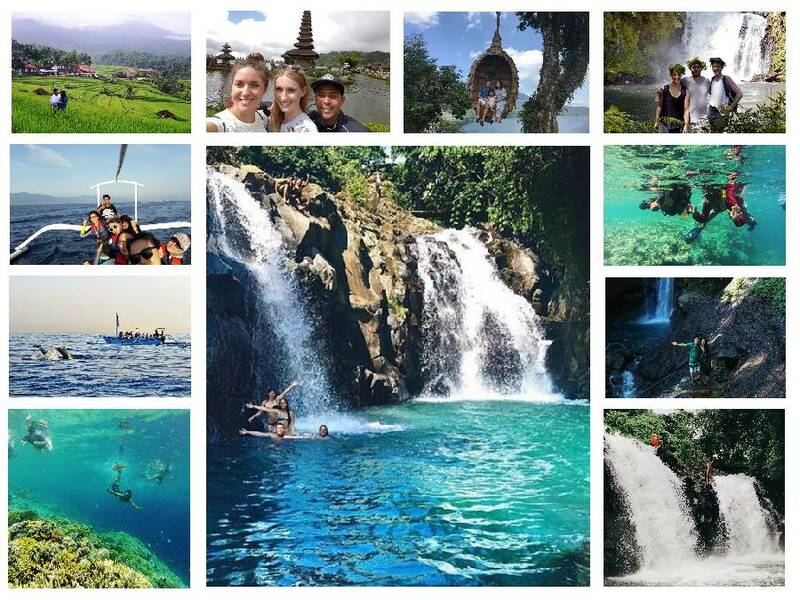 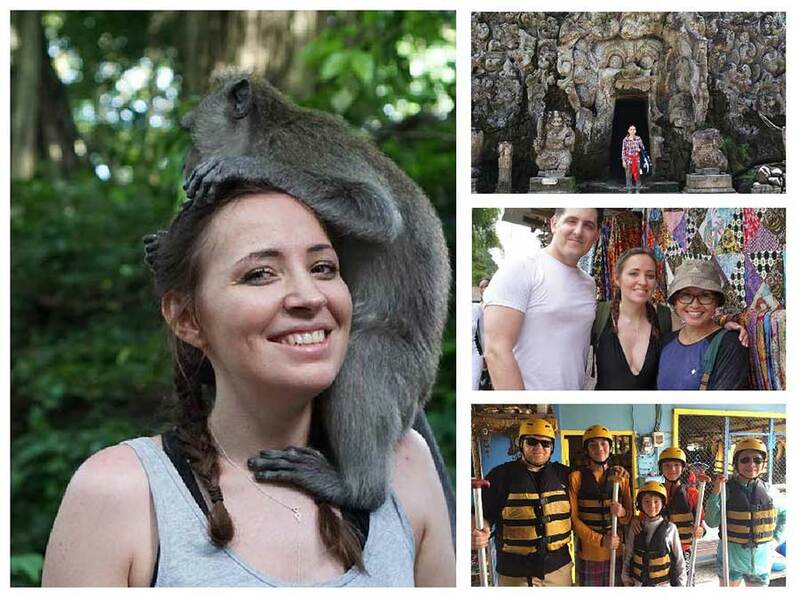 Bali Combination Tours is a day tours combine with sightseeing, activities and some adventure tour. 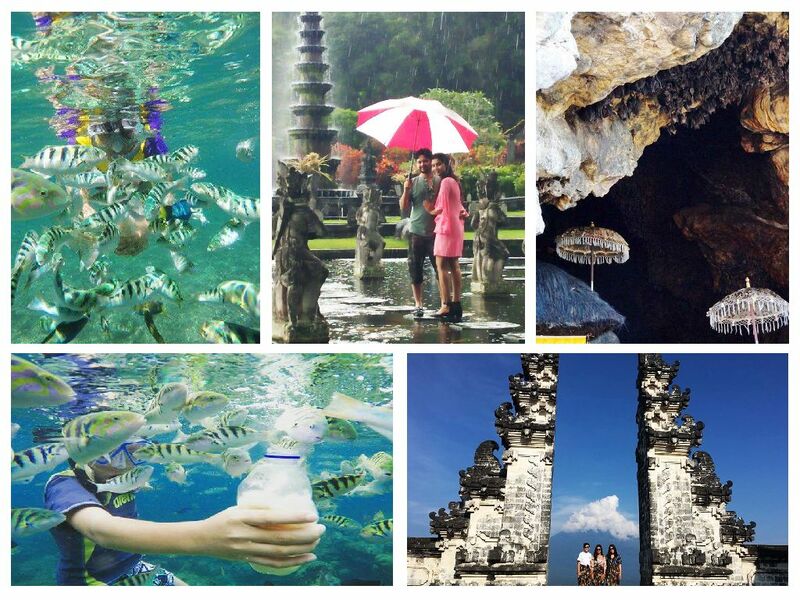 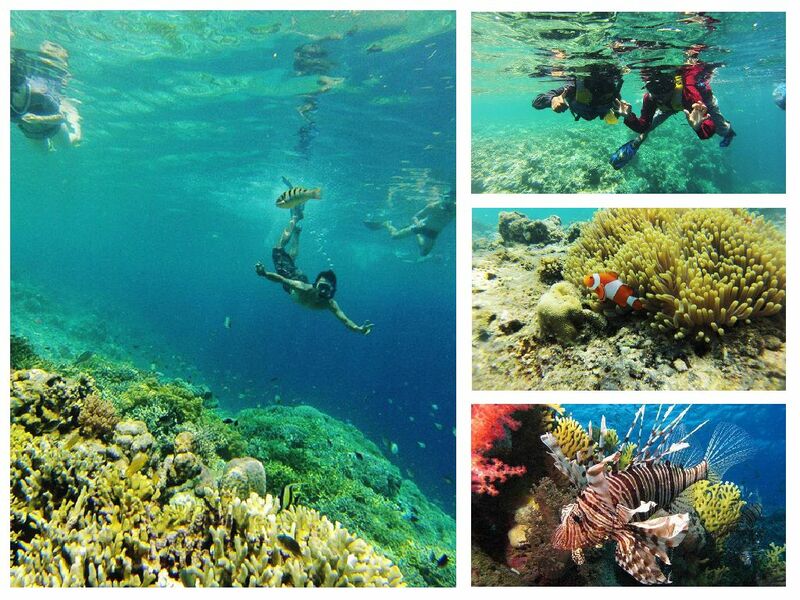 The packages that we have designed for you to enjoy various interesting sights and also activity on the Bali island. 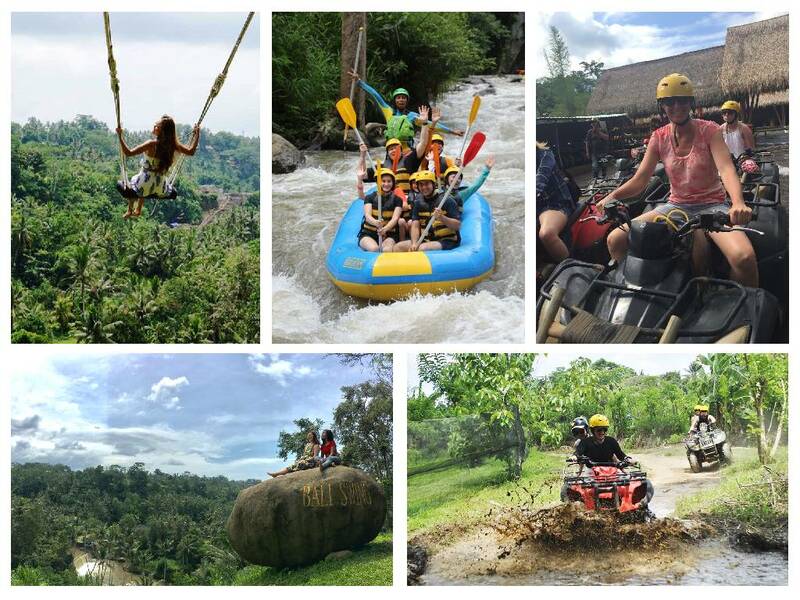 By Combine Sightseeing, Some Activities and Adventure Tour in One Day to give the wide opportunity and also impressive experience holiday. 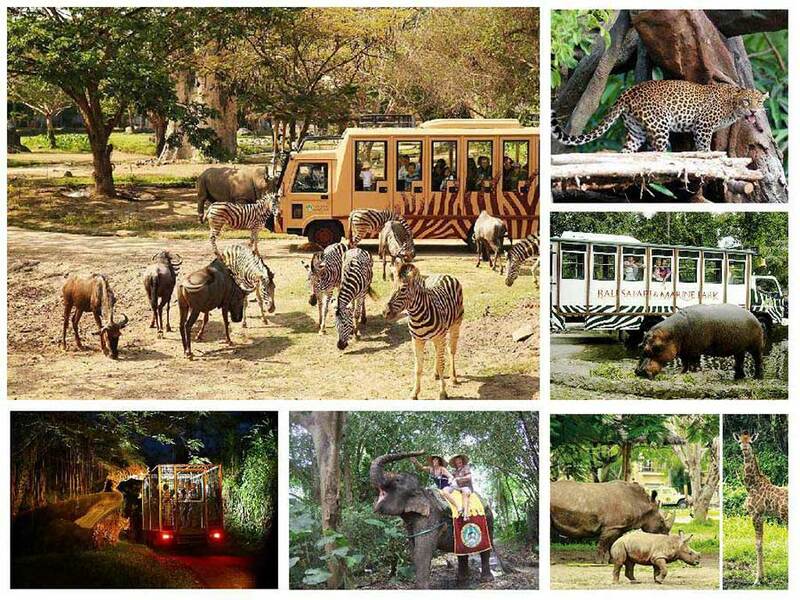 The tours are around 10 to 11 hours duration. 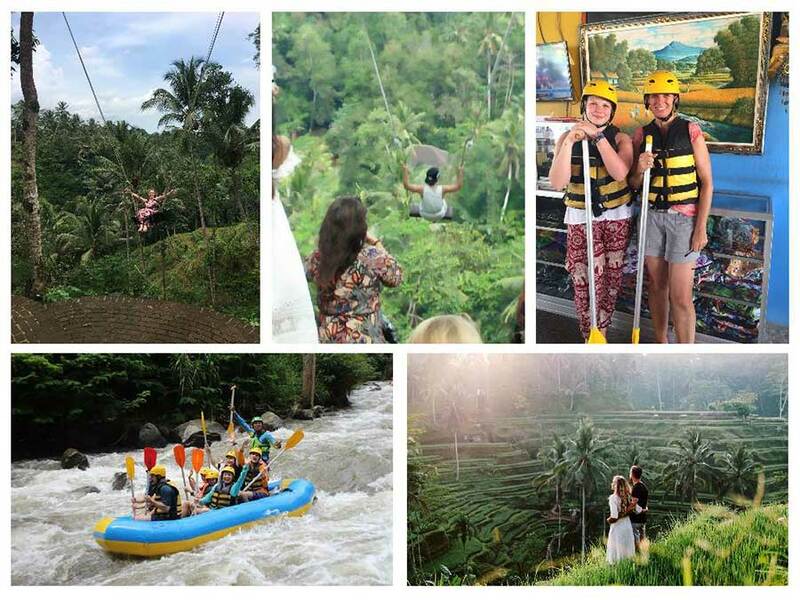 Enjoy a Bali Combination Tours and also Bali Sightseeing Tour packages with our professional Bali drivers. 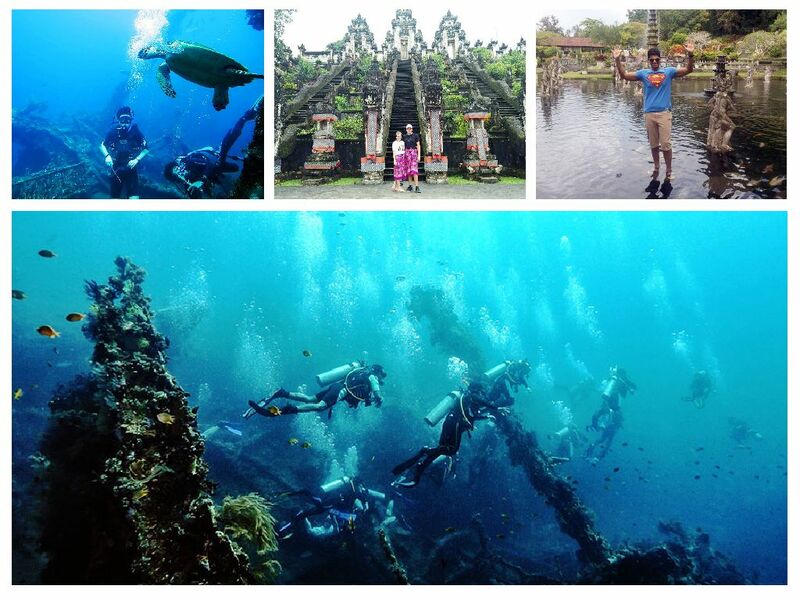 We created these packages after much research as to which site is the most beautiful and perfect to visit. 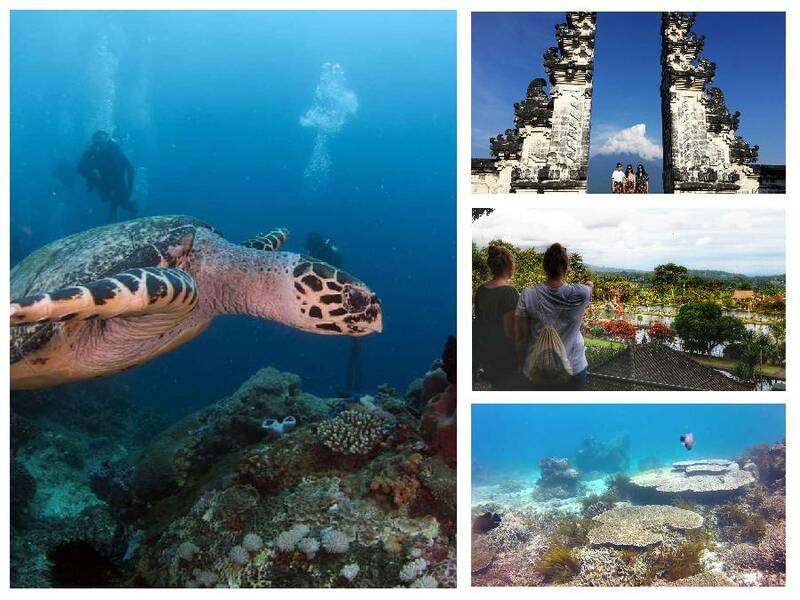 So, this can be a reference tour package for those of you who want to visit exciting spots in Bali. 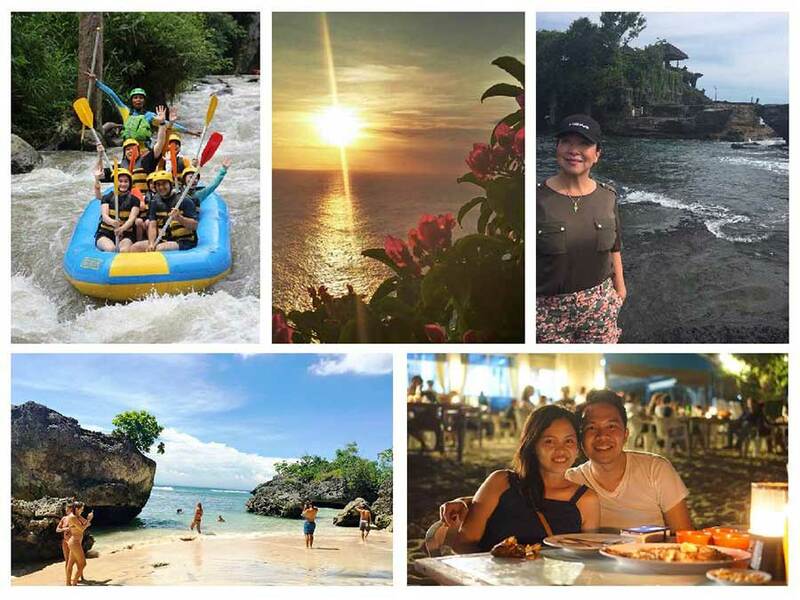 If you want to change or customize your trip itineraries, better you should check the Bali Driver Tourism Coverage Map Area at the following link here..